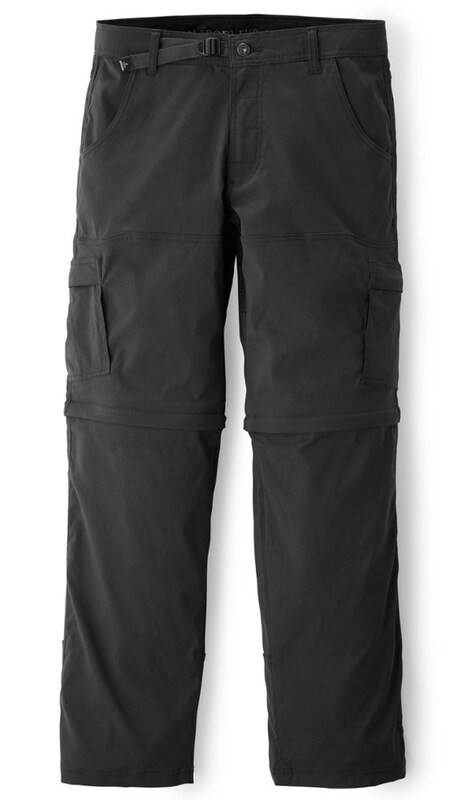 The Arc'teryx Men's Aristo Pants bring aggressive articulation and adventure-ready fabric to streetwear style. They have a laid-back look that will help you rock a school day or even a day at the office. But don't let the casual look fool you; these hardy trousers can handle an afternoon of bouldering, a lunchtime escape to the climbing gym, or some heavy treehouse building. 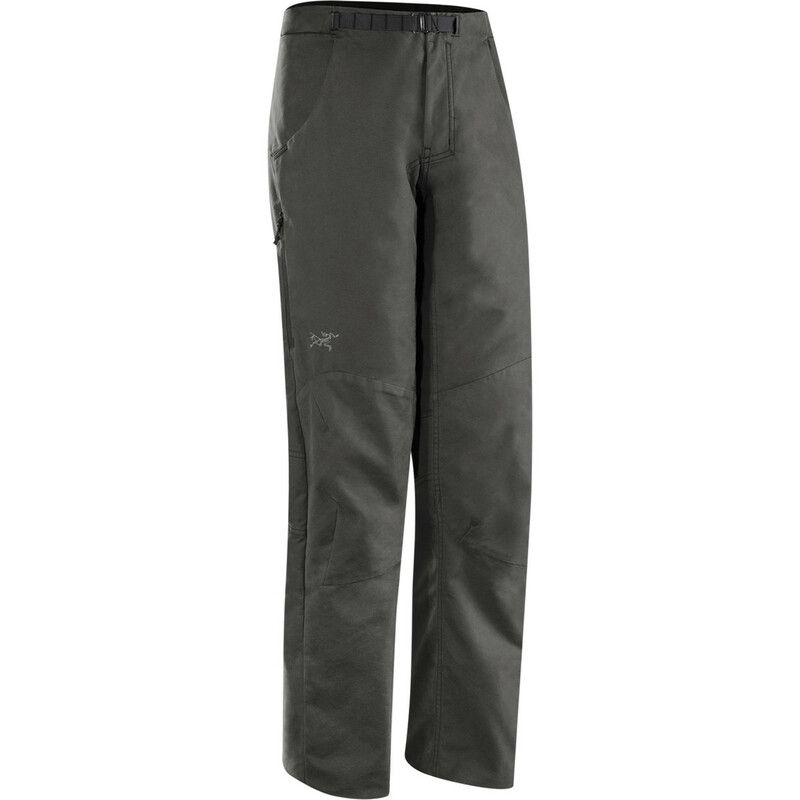 The Arc'teryx Aristo Pant is a relaxed fit, hard-wearing, fully featured pant. Inspired by bouldering and climbing, it uses a rugged, cotton-rich fabric for rough wear. 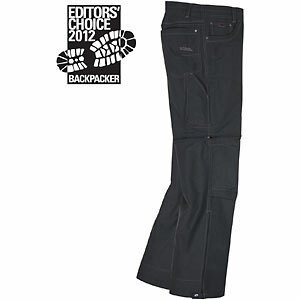 With tough canvas construction, the ARCTERYX Aristo pants are a perfect fit for a day at the crag. A low profile belt reduces bulk under harnesses and a gusseted crotch increases mobility for those tough moves. The rugged cotton-nylon canvas protects your legs from abrasion and sharp edges so you can push through the crux and send your latest project. 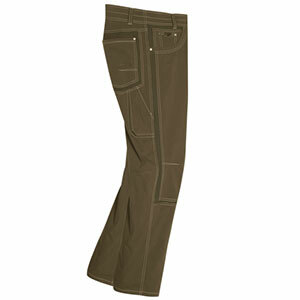 The Arc'teryx Aristo Pant is not available from the stores we monitor. It was last seen January 9, 2018	at Backcountry.com.